Take an exciting East Coast Tour including Chicago, Atlanta, New Orleans, St. Louis, New York, DC and more! 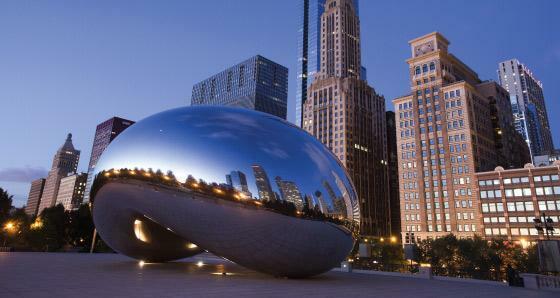 Top 1-Day Chicago City Tours! Enjoy one day sightseeing activities in Chicago,including trolley bus tours and fully narrated tours. Go Chicago Cards - Explore at Your Own Pace! 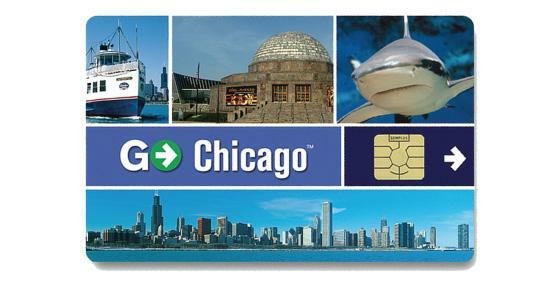 The Go Chicago Card includes unlimited sightseeing with FREE admission to 26 attractions in and around Chicago. Perfect choice to explore at your own pace! 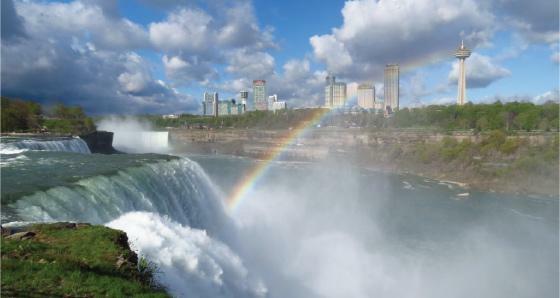 View Niagara Falls up-close-and-personal by riding on world-famous Maid of the Mist!